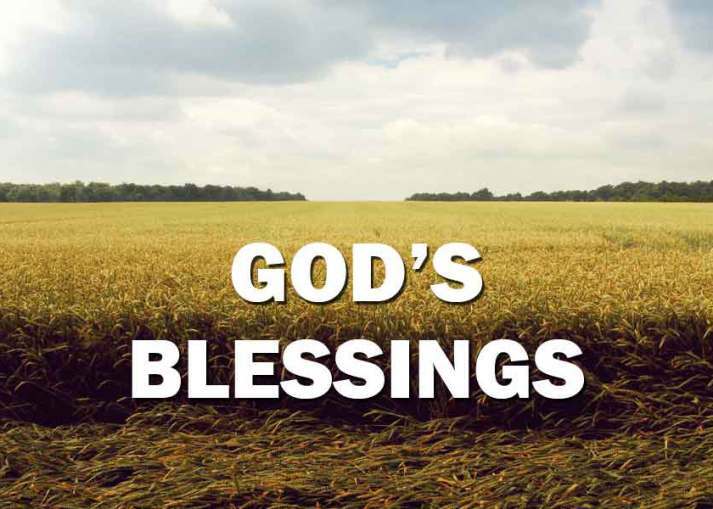 My blessings will enrich you, and never burden you, cause you sorrow, or trouble you, says the LORD. My easy yoke and light burden will never overwhelm you. For as you shift the load onto Me, I will carry you as well as the load you bear. You will not feel heavy or buried under the weights, but carefree. My gifts for you are perfect and complete. They do not come with flaws and imperfections. They are not partial, so that you have to make up the difference! Did I ask you for any gifts? Did I ask you to finish what I have begun? NO! I said that I will finish the work that I have begun in you, says the LORD. You are My workmanship, says the LORD. I AM your beginning and your end. I author, and I finish. Let Me do the work in you and let Me finish it! For I do all things well! I Am the One Who will furnish you onto every good work that I have called you to do, and you are not the source. Stop looking to others and shift your dependency upon ME. For others will fail. I never will. I will also furnish a table before you in the presence of your enemies who will not taste of My supper, nor will they keep you from eating and drinking at My well-furnished table. The manna was provided for MY people, a table in the wilderness, and the enemies did not have this. Do you see that they ever raided the camp to eat at MY table, and keep My people from this daily provision? They never tasted of it, and they will not rob you of what I have provided for you. The hidden manna for you will be revealed, and you will have more than enough as you trust in Me to supply all that you need, enrich you with blessings that are void of sorrow, and complete you to the perfection as I fulfill you and use you for the purposes that I have planned before the foundation of the world, says the LORD. Thank you n praise your holy name lord. Amen. You’re going to have trials and tribulations even with living for Christ. Amen. I’m praying into this now word. THANK YOU LORD JESUS. AMEN. Recieved in JESUS name.Thank you Father.